A view looking north from the summit of Tank Hill. 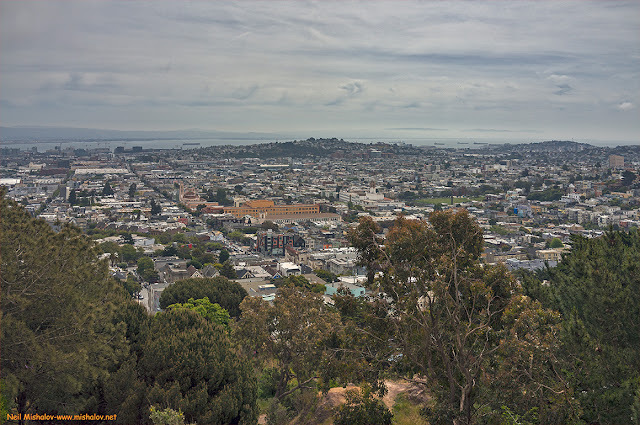 Ahead is St. Ignatius Church and the campus of the University of San Francisco. This scene is looking east from Corona Heights Park. Potrero Hill is ahead, as is the Mission District of San Francisco. 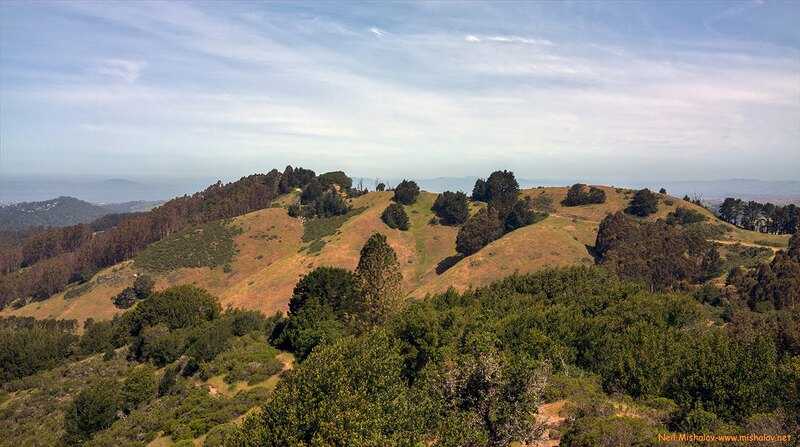 A photo of the Interior Greenbelt of Mount Sutro Open Space Reserve. This picture was taken from Tank Hill, and the view is looking west. This is a view looking down the north side of Tank Hill. 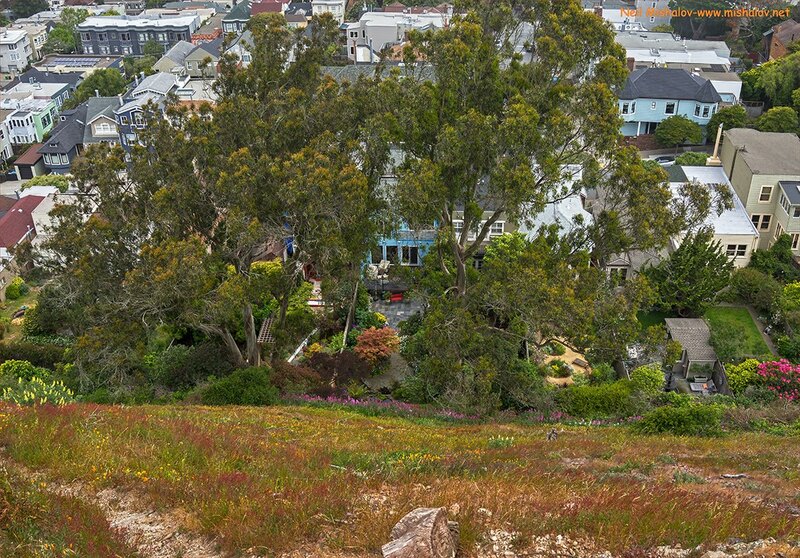 The intersection of Belvedere Street and Carmel Street is hidden behind the tree growth. 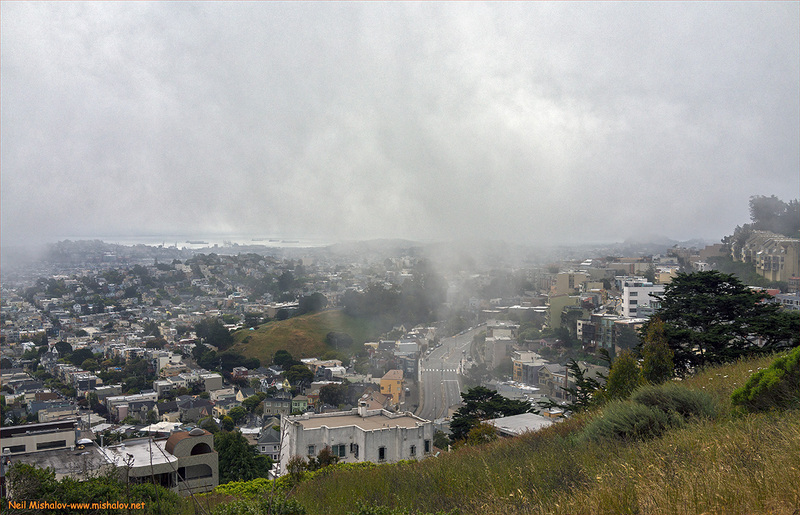 This scene is looking east from Corona Heights Park. This photo was taken from Tank Hill. Ahead is Kite Hill, and upper Market Street. The view is looking south. A view from Tank Hill looking northeast. Frontward from left to right are Mount Olympus, Buena Vista Park, and Corona Heights Park. A view looking north from Tank Hill. 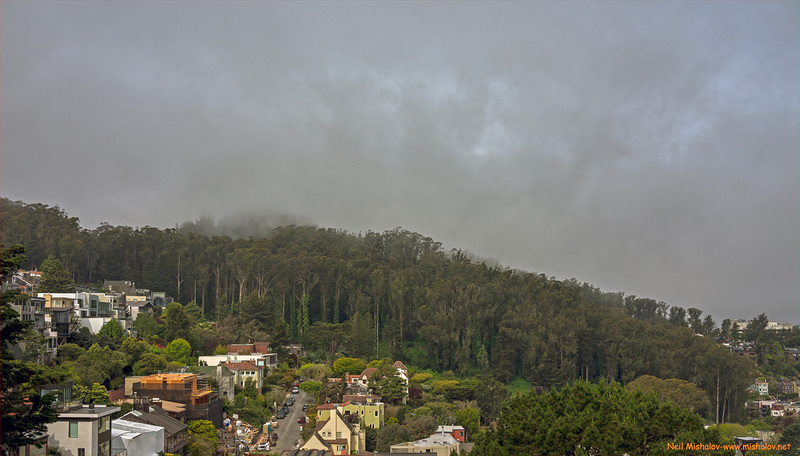 Ahead is the eastern portion of Golden Gate Park, and also the Golden Gate Park Panhandle. The hilly area in the distance is the site of the Presidio of San Francisco, a military post that has served under three flags: Spain, Mexico, and the United States. This is the same view from Tank Hill as seen in the photo just above. 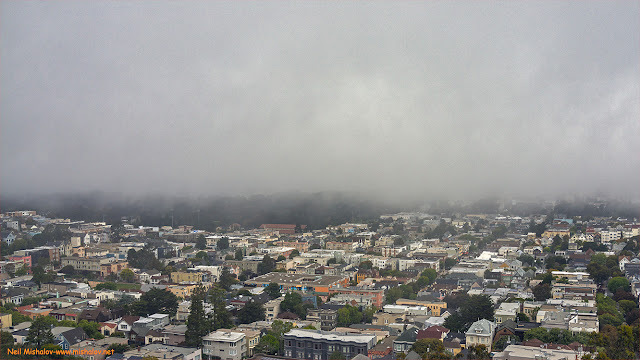 This image was taken when the area was under a dense fog cover. 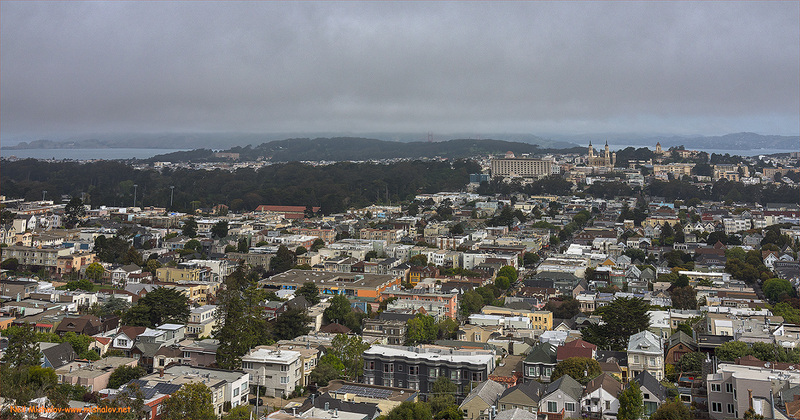 Here is a three-image panoramic photo of San Francisco looking northeast. The picture was taken from Corona Heights Park. 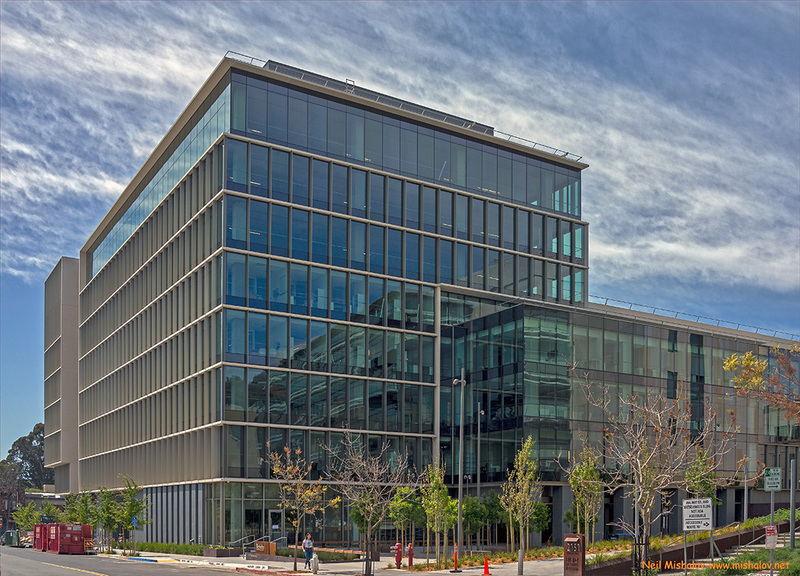 This recently constructed building is located in Berkeley. It was erected by the University of California, Berkeley to be the new home for the Department of Psychology. This is the principal entrance to the new building. 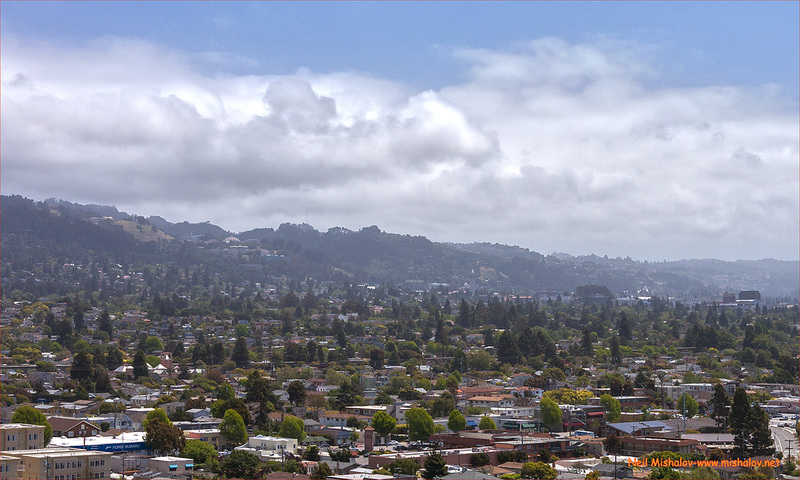 This is a scene of Berkeley looking southeast. 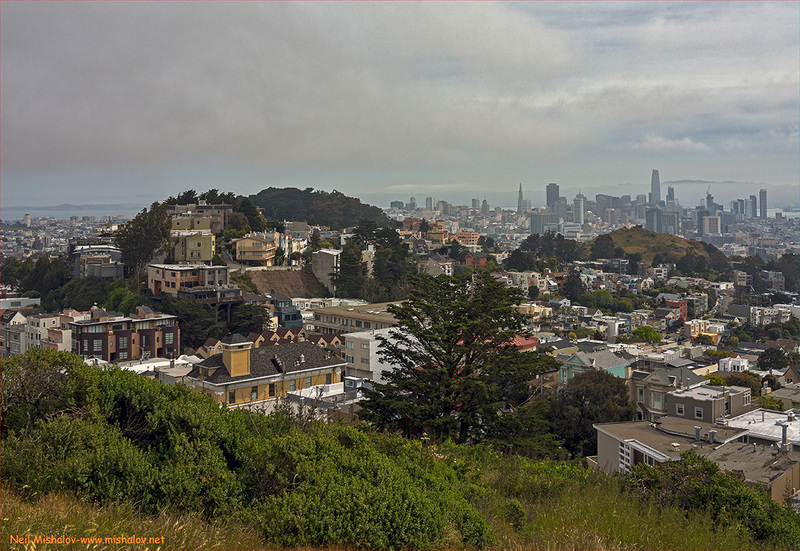 The photo was taken from Albany Hill. This is a view looking south from the summit of Vollmer Peak 1,905 feet (581 meters). Vollmer Peak is the highest point in the Berkeley Hills. 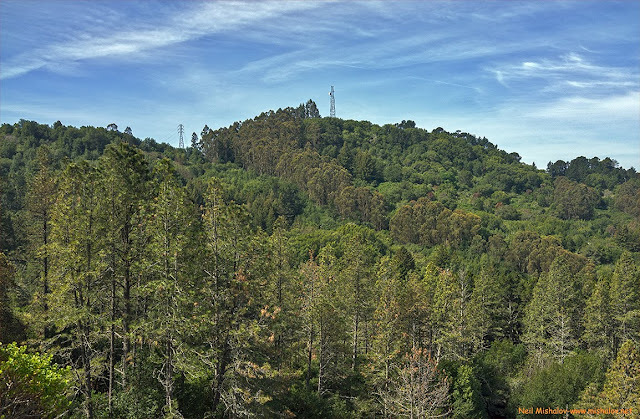 The peak was known as Bald Peak until the late 1950s; the name was changed in honor of August Vollmer (1876–1955), the first police chief of Berkeley. Unexpected changes took place on Vollmer Peak in the 1950s and 1960s due to the Cold War. In 1954 the summit became the site of a US Army 90mm anti-aircraft gun battery. Battery A of the 728th Anti-Aircraft Artillery Battalion was positioned on Vollmer Peak. Soldiers from the California Army National Guard manned the anti-aircraft gun site. 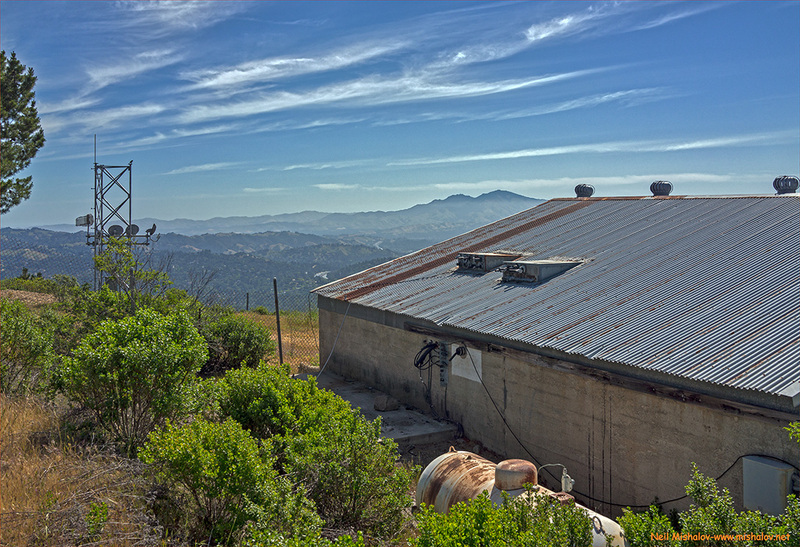 In the late 1950s, the anti-aircraft guns were removed, and Vollmer Peak became the location of a Nike missile radar data acquisition installation known as SF-08C. There were approximately 265 Nike missile sites at strategic locations throughout the US. This is a view looking east from the summit of Vollmer Peak; Mount Diablo is visible in the distance. I believe that the windowless concrete building seen in this picture was the location of the SF-08C Nike missile radar data acquisition site. 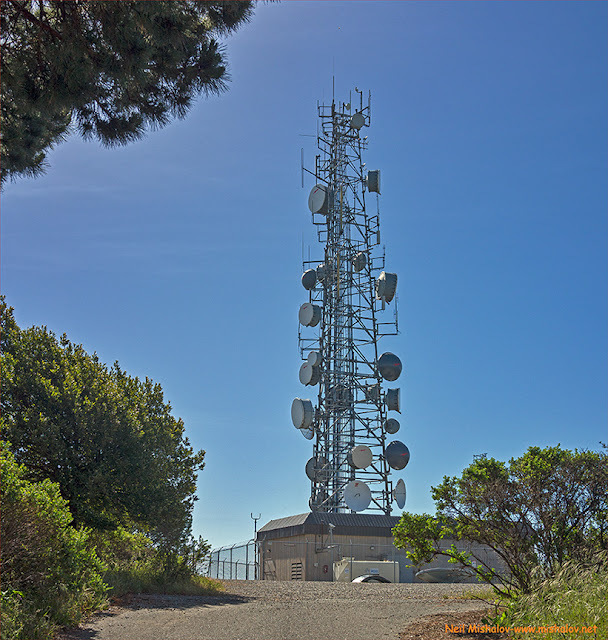 There were three radar antennas positioned around the summit of Vollmer Peak. 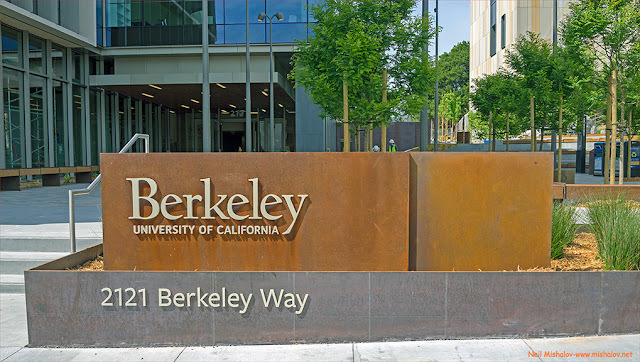 The radar antennas were scanning the sky and recording the locations of planes that were over the Pacific Ocean and traveling east, towards the San Francisco Bay Area. The aircrafts had to identify themselves while they were over the ocean. If they were not identified, they would be closely monitored. The radar data was transmitted from this building via a wireless microwave transmission system to a missile launching site located approximately four miles north of Vollmer Peak. The SF-08L & SF-09L Nike missile launching site contained two batteries, each battery had twelve missile launching positions. Twenty-four Nike surface-to-air missiles could be launched simultaneously from the launching site. The missiles were designed to stop enemy aircraft from entering United States airspace. 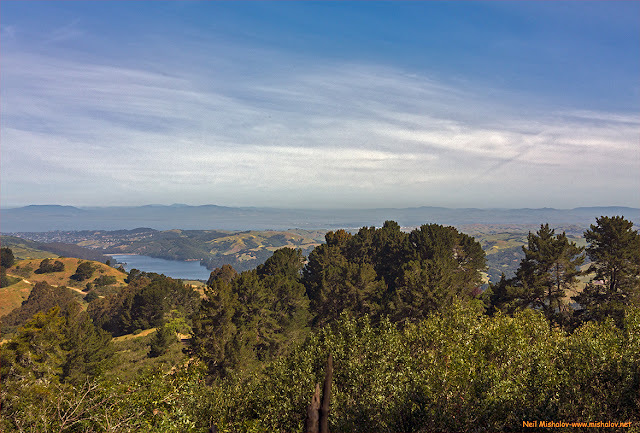 Here is a scene of Briones Reservoir. The view is looking northeast. 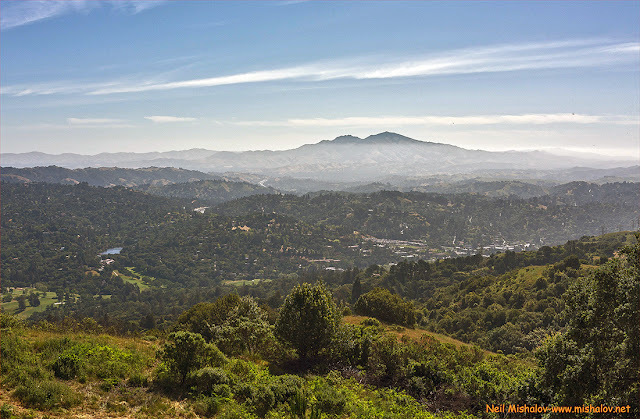 This is a picture of Mount Diablo, 3,849 feet (1,173 meters). The view is looking east. A view looking north, San Pablo Reservoir is ahead. 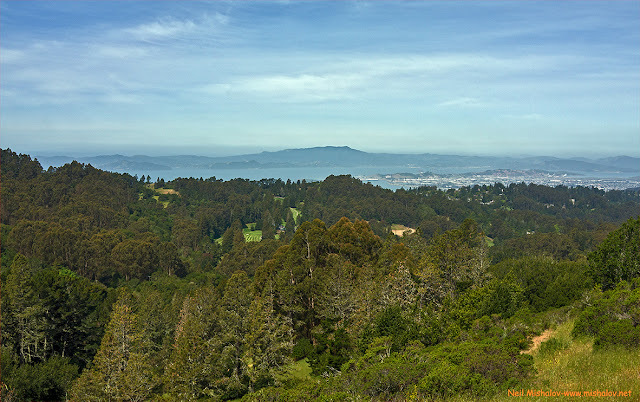 Mount Tamalpais 2,571 feet (784 meters), is visible across San Francisco Bay. The former site of the Richmond Kaiser Shipyard, a World War II Liberty Ship & Victory Ship construction facility is also visible. The Richmond shipyard, with the explicit approval of President Roosevelt, began building vessels in December 1940. 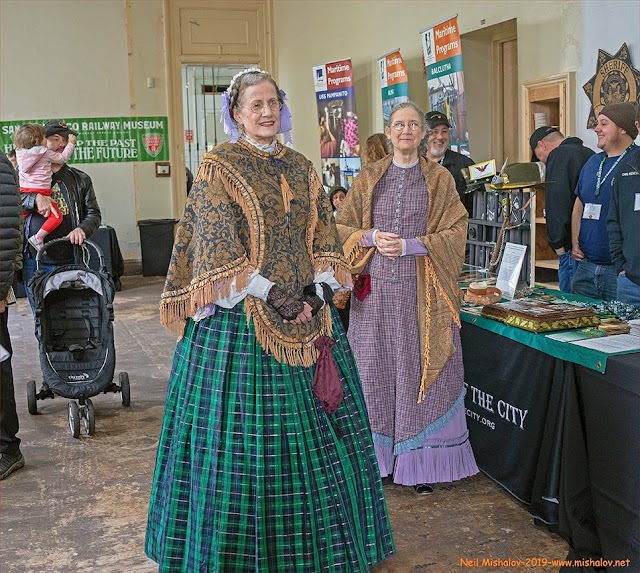 The shipyard at that time was constructing cargo ships for the British people. This was during an early phase of World War II; Nazi German U-boats were destroying many British cargo ships. There were eventually four Kaiser shipyards in Richmond; the shipyards were operational 24 hours a day, 365 days a year for the duration of World War II. By 1944 the shipyards employed more than 100,000 workers, and the workers, many of whom were women, rapidly built 747 vessels during the war. The Richmond Kaiser Shipyard built more ships during World War II than any other shipyard. The shipyard ceased operation after the Japanese government unconditionally surrendered on 2 September 1945. This view is looking west. 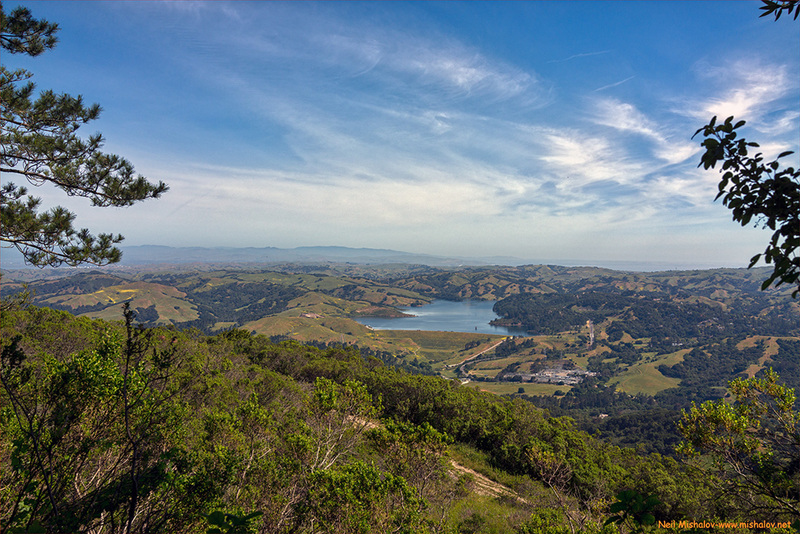 A view looking north from Tilden Regional Park. The Seaview Trail is visible along the ridgetop. Here is a vista of the east side of Grizzly Peak, 1,758 feet ( 536 meters). 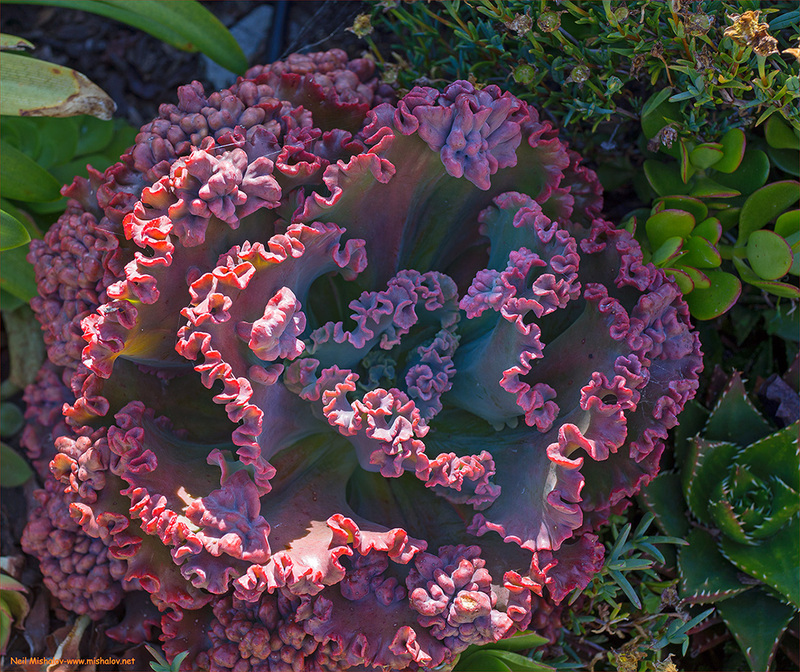 This is an Echeveria 'Mauna Loa' succulent plant; it is native to Mexico.